The Berkeley District of Denver has an extensive history over the past one hundred years. 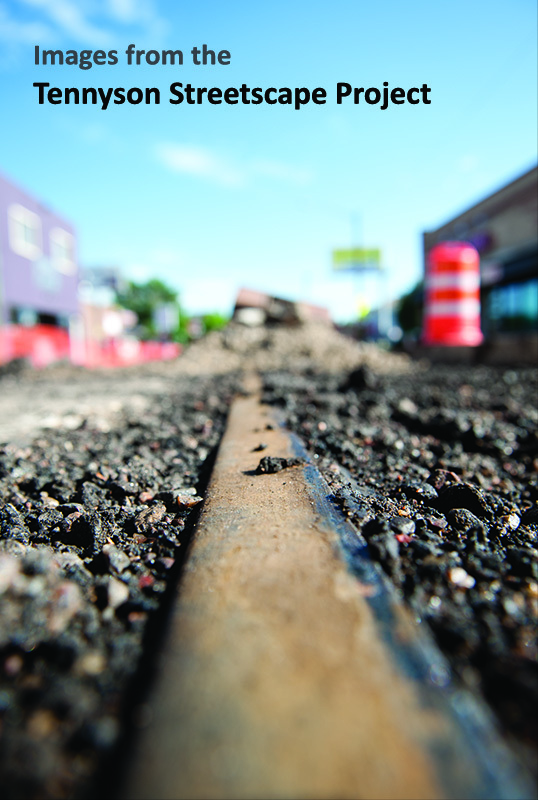 For many residents this was revisited when the old trolley tracks were dug up during the Tennyson Streetscape Project. This month stop by the gallery and take a look at the progress being made along Tennyson Street and the history which was found during this project.